It was a plaintive cry for help by a young, up and coming, Realtor. "I am concentrating a lot of mental energy on not dropping balls that lose people money or houses and sometimes miss balls in the form of birthdays, thoughtful follow up questions, and basic hygiene. Is there a rehab center (with spa) for people in their thirties learning to leverage their time?" Well, if there is, Marguerite, they better not discriminate against us oldsters. We need help, too. 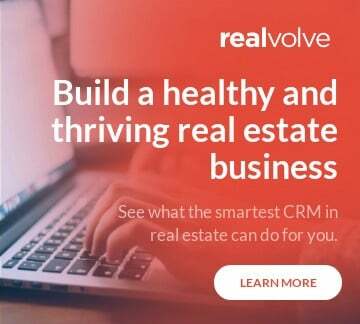 In the meantime, though, let’s talk about how you can use a CRM for Real Estate like Realvolve to help leverage time. It happens to all of us. We are developing a promising lead. All of a sudden a new rush of leads comes pouring in and our attention is sucked up by the new activity. And then we find out that original, promising lead bought from someone else. Prioritizing your clients keeps you on track and on point. At Realvolve you can use the simple and visual ABCD labeling system or the more nuanced tagging system. Either way you’ll never loss a great lead again if you prioritize the important ones and make sure you take care of them before rushing off into something new. David Allen in the writer of Getting Things Done. His system calls for a complete list of To Do’s organized by activity. So, for example, all of your calls are in one bucket, all appointments in another, all emails in yet another. This way when you are set to make a call you can power through more of them in a shorter time period. When you are in front of the computer you can whip through your emails, etc. Realvolve makes it easy to label and sort your activities in just this way. This sounds obvious, but few agents take the time to sit and think, what do I need to do in an ideal transaction? Most agents are so dang busy running around and reacting they can’t imagine taking the time to plan, first. But it is equally obvious that these same agents could save a ton of time if they didn’t have to reinvent the wheel with each new transaction. Realvolve makes this process exponentially more powerful with Workflows. My coach likes to say, "if you don’t have an assistant you are one.” Well, you may not have an assistant but you have a multitude of people who help with the transaction. Title, Escrow, lawyers, broker and transaction coordinator are all people to whom you can delegate. 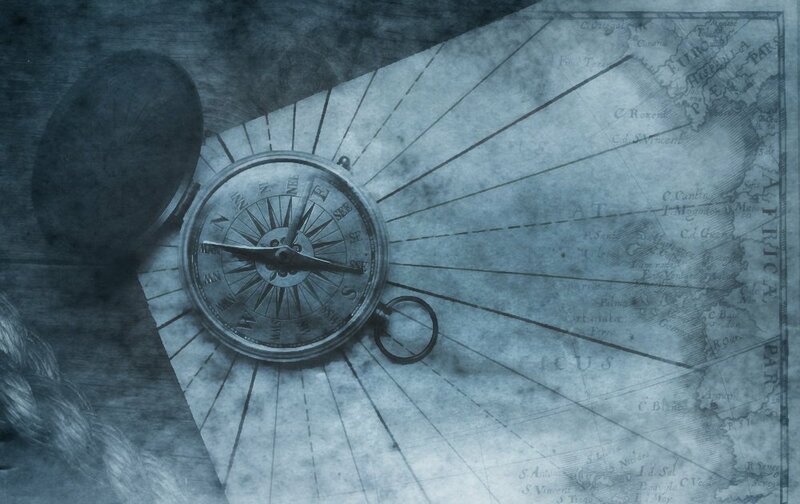 Realvolve helps you track the things you’ve delegated and helps you hold people accountable. Now that’s some power. Our day is lost in 5 minute chunks. Think about it. We pick up the phone to order the preliminary title report. Our title rep takes the order than asks, "how is it going?”. You chit chat for a bit then sign off. 5 minutes, gone. What if you had a pre-written email, already filled with the property address, Tax Parcel number and escrow information, pre addressed to the title rep and cc’d to your listing coordinator? What if this pre-written email could be sent in 5 seconds? Our day is lost in 5 minute chunks. Realvolve can help you automate to take those chunks back.